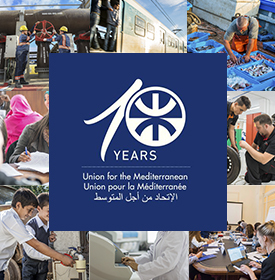 On February 10th 2012, the UfM Senior officials adopted by consensus the nomination of Mr. Fathallah Sijilmassi for the post of the Secretary General of the Union for the Mediterranean. Prior to this post, Mr. Fathallah Sijilmassi was the Managing Director of the Moroccan Investment Development Agency. This position enabled him to benefit from his diplomatic experience in the implementation of development projects in Morocco. Fathallah Sijilmassi is a career diplomat. He started in the Public Service in the Moroccan Ministry for Foreign Trade (1992-1999). He then held the position of Director for Multilateral Cooperation at the Ministry for Foreign Affairs and Cooperation (1999-2001), then Director for European Affairs at the Ministry of Foreign Affairs and Cooperation (2001-2003). During this period he served as Morocco’s representative to the Euro-med Barcelona Process. From 2003 till 2004 he was the Ambassador of Morocco to the European Union and then to France (2004-2009). 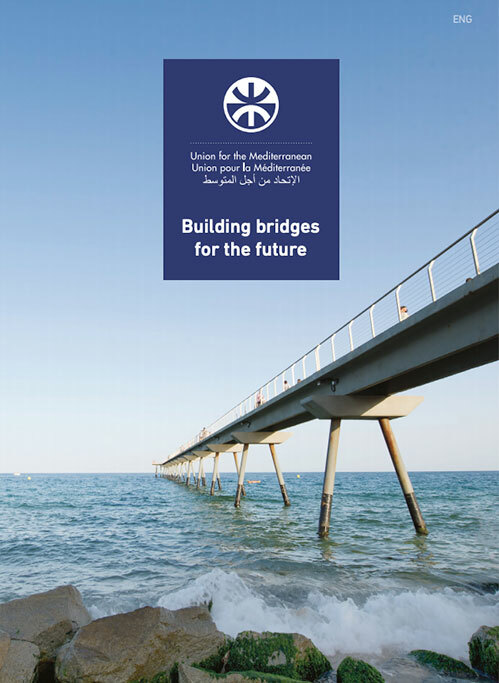 Throughout his career, F. Sijilmassi has been actively involved in the negotiations of Free Trade Agreements, which Morocco achieved with the European Union, the United States, and with several Arab and African countries. He also worked for three years in the private sector as a banker in Milan -Italy (1989-1992). F. Sijilmassi was born on August 21, 1966 in Rabat (Morocco). He holds a PhD in Economics and, a post graduate degree in Political Sciences from the Institut d’Etudes Politiques in Grenoble, France, 1988. He was bestowed several decorations; Officier de la Legion d’honneur and Grand Officier de l’Ordre National du Mérite from the French Republic. He is fluent in Arabic, French, English and Italian. He is married and has two children.